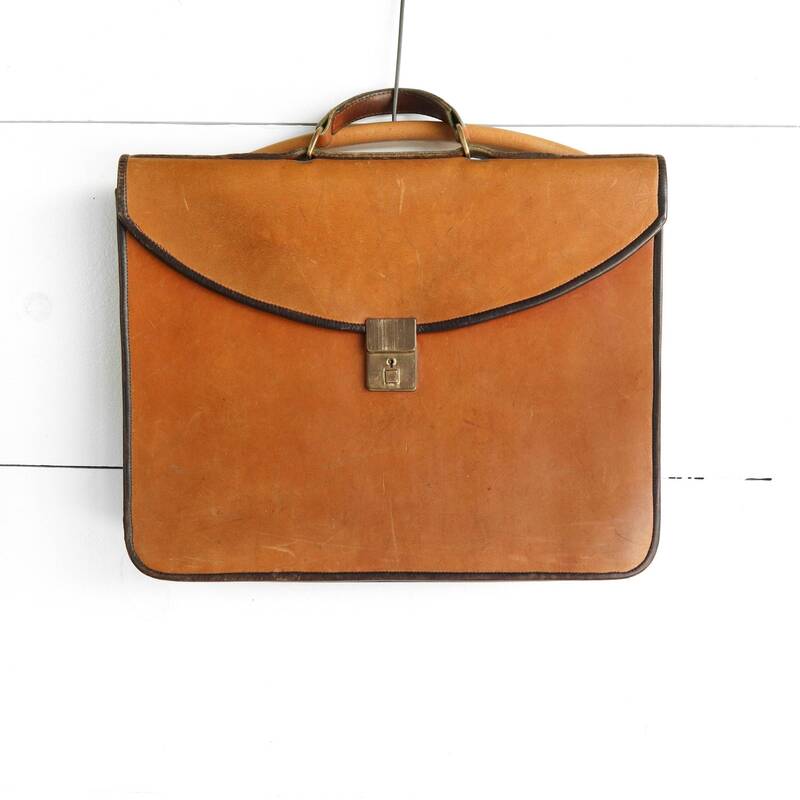 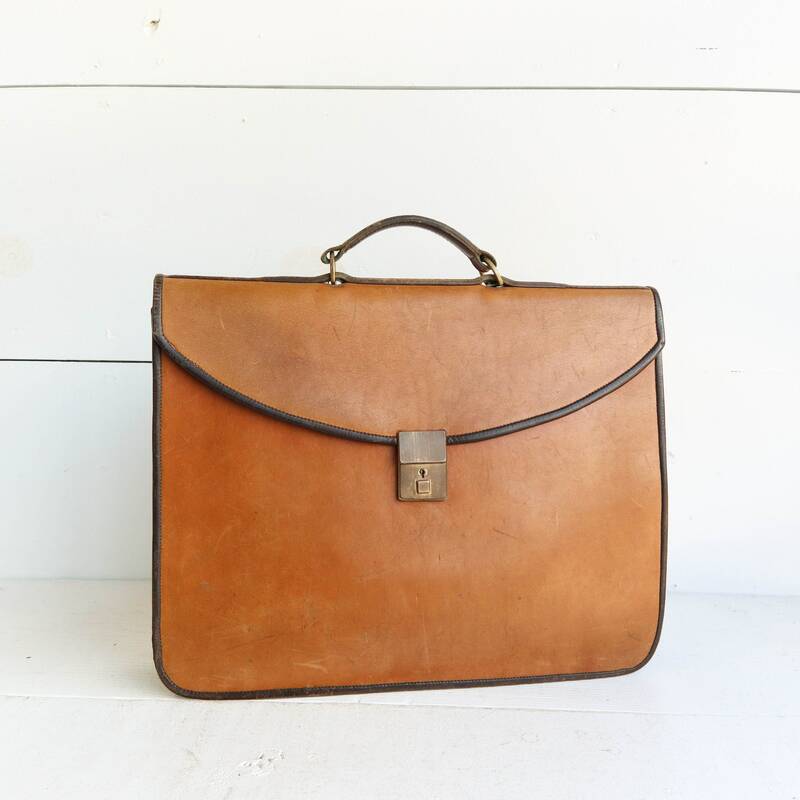 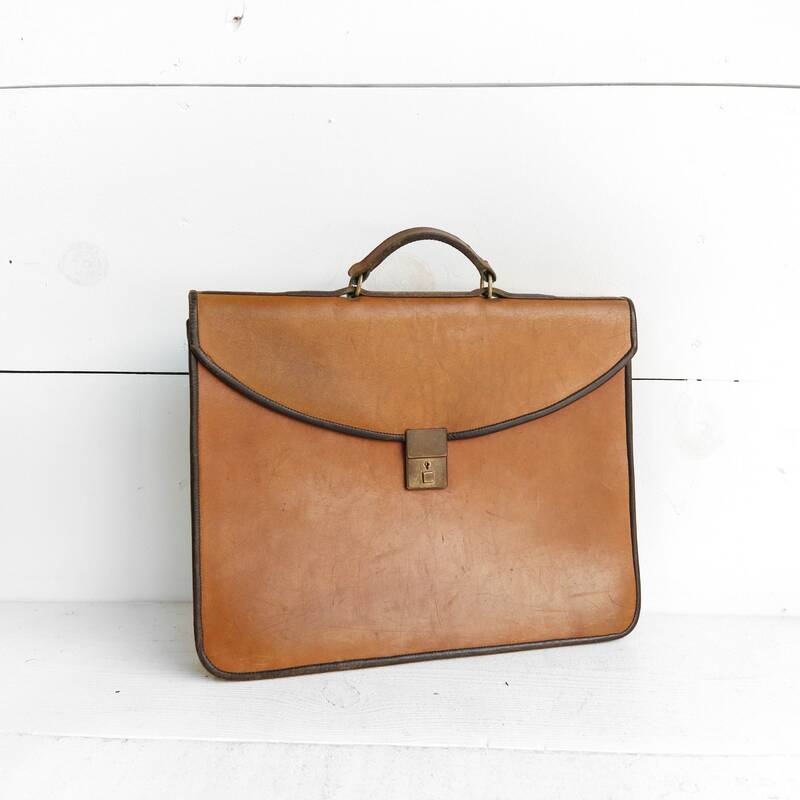 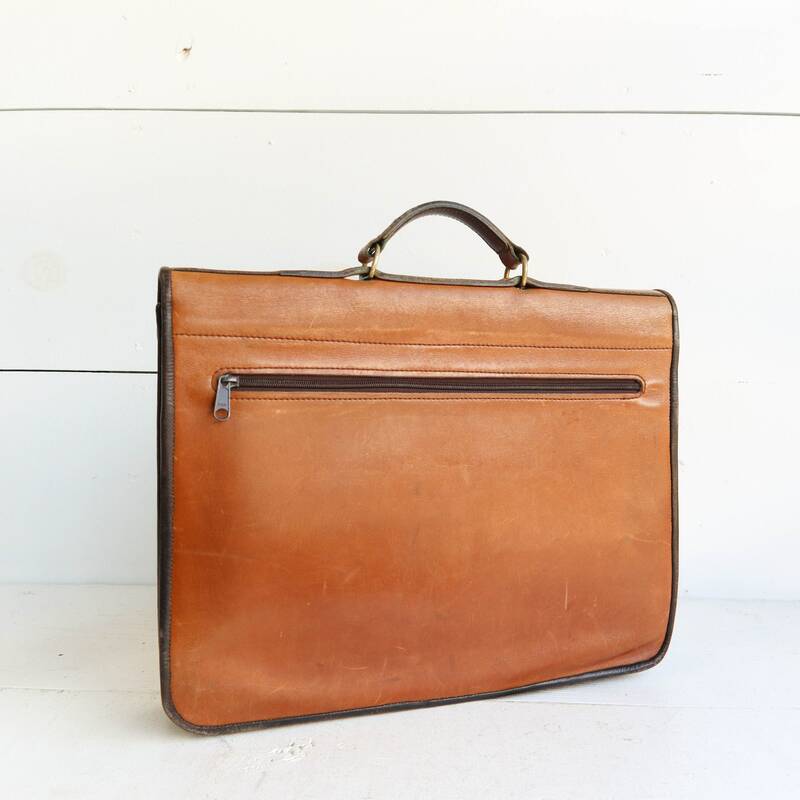 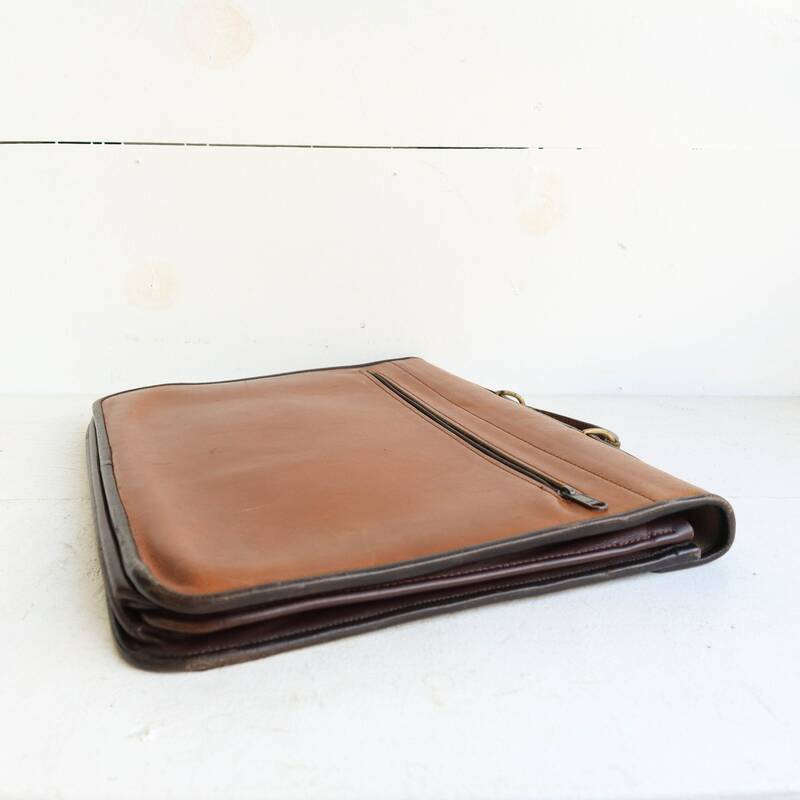 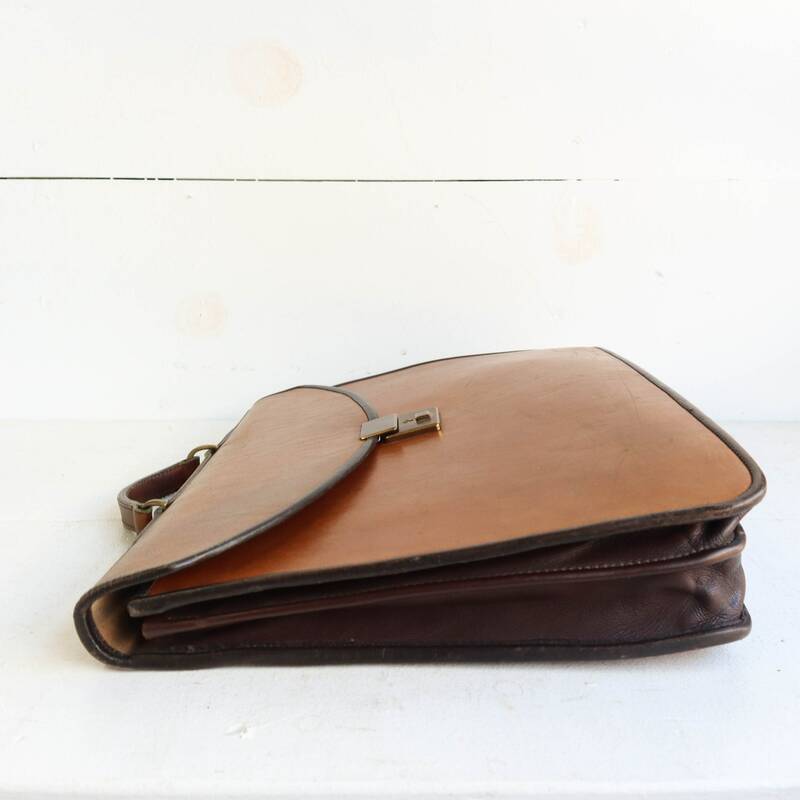 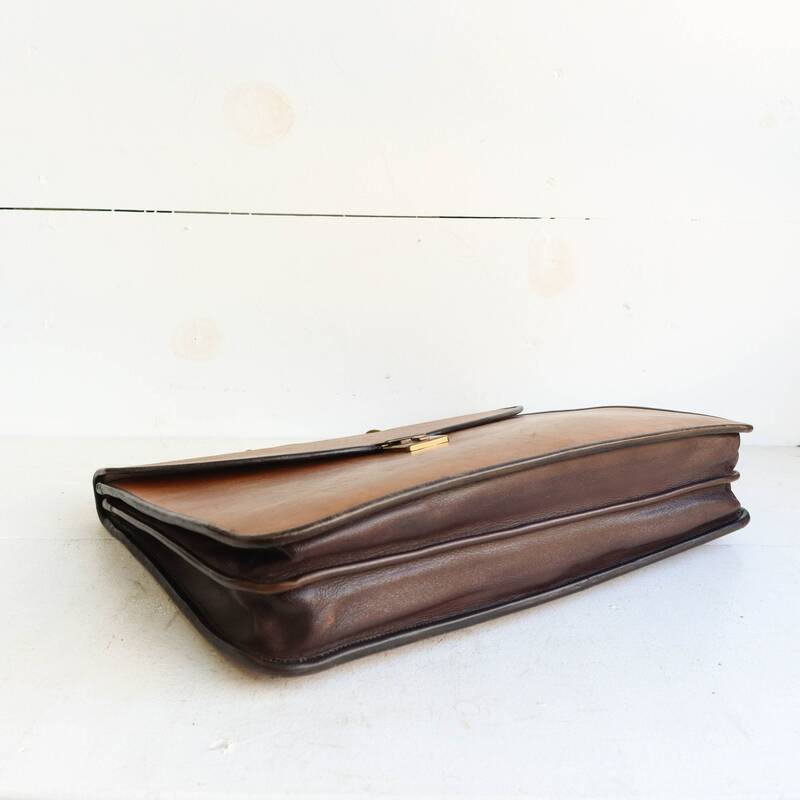 This vintage leather attache is from very thick, sturdy leather. 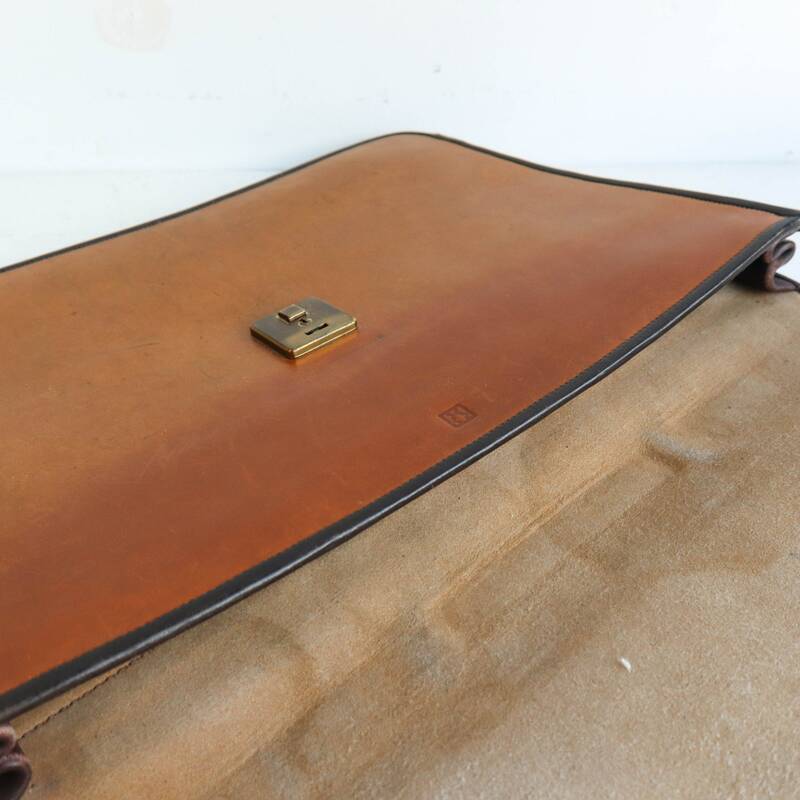 The bag has several compartments and dividers on the inside. 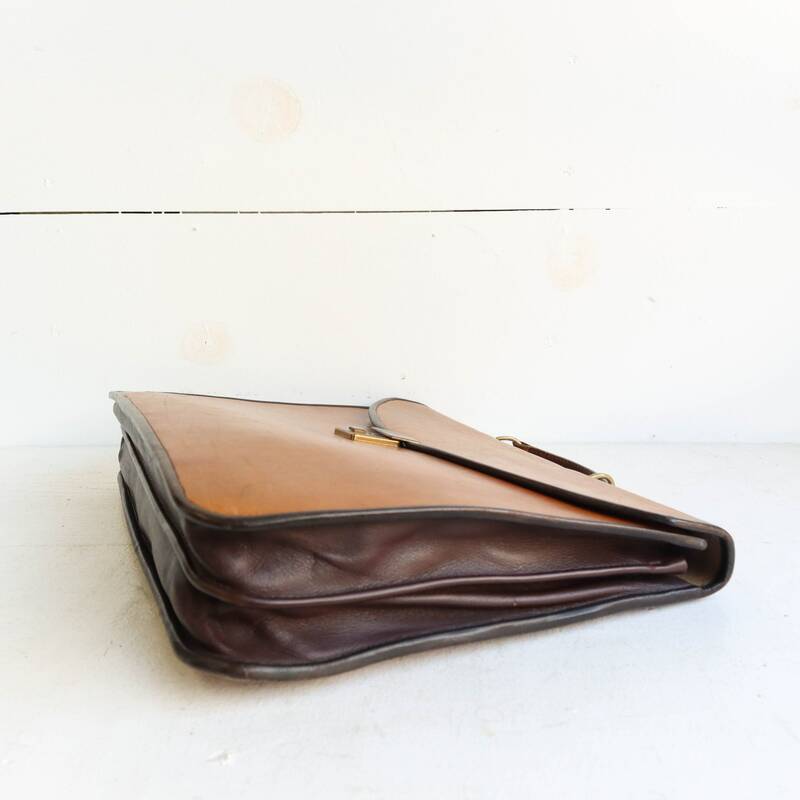 The bag has a nicely worn leather outshell with a nice patina.